This is a high quality essential for anyone who is interested in make up. 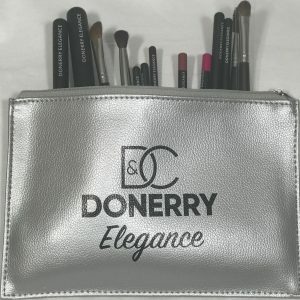 Donerry 180 Colour Eye Shadow palette is a high quality essential for anyone who is interested in make up. Ideal for beginners and experts alike. It has 180 colours which mean there is always a colour to match any outfit or mood. 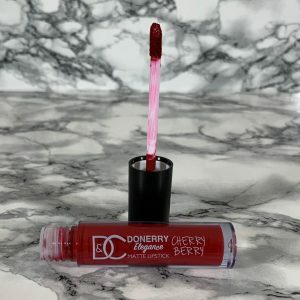 This is a high quality essential for anyone who is interested in make up. Ideal however for beginners and experts alike. It has 180 colours which mean there is always a colour to match any outfit or mood. It has been used and endorsed by several makeup artists in UK, Nigeria, Sierra Leone and in Ghana.